My kids are going to a new school this year. We are very excited, but the kids are also a little nervous. Going to a school means new teachers, students, hallways, and classes. Back to School always brings a lot of excitement though. One of our favorite traditions is shopping for back to school supplies and clothes. The biggest change that is coming with our transferring of schools is that we are going from my kids not having to wear uniforms, to mandatory uniforms. 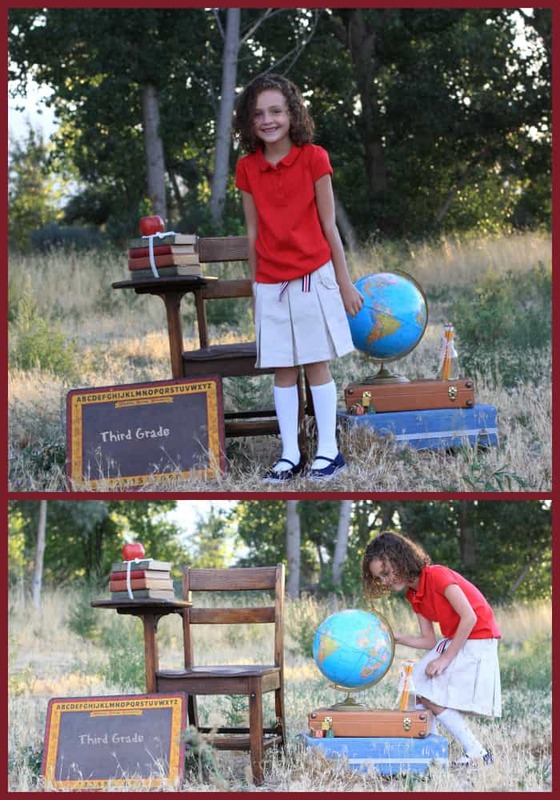 When my daughter found out that she had to wear uniforms to her new school, she was NOT happy. She complained and went on and on about how uniforms are NOT CUTE! I smiled, and told her just wait, you will see that uniforms are adorable. We hopped in the car and I drove her to Gymboree. 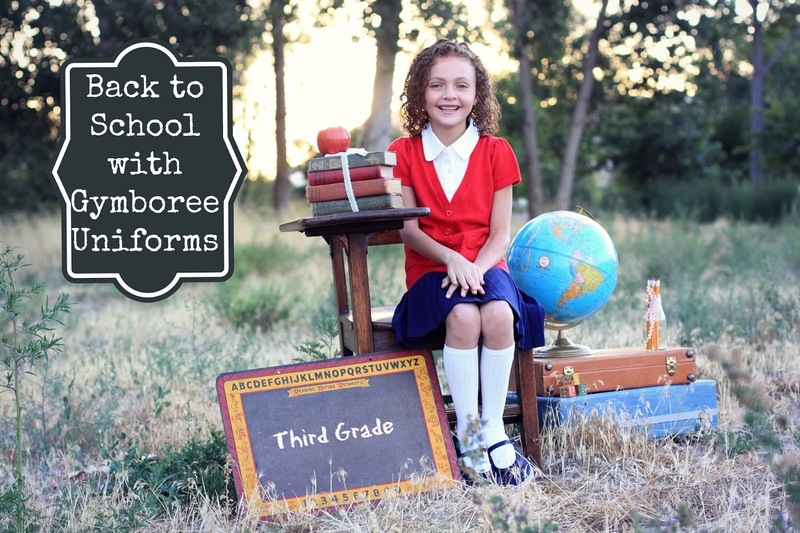 Gymboree is such a great place for back to school shopping because they have high quality clothes that will last the year. 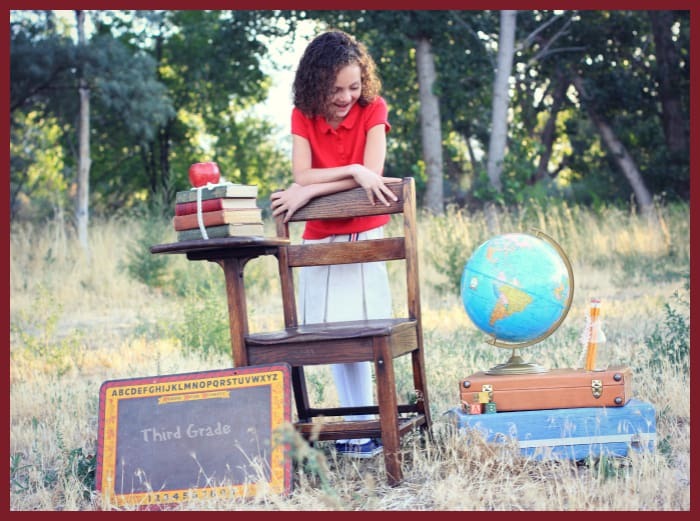 They have great uniform options for my two kids at a Charter school, but also great non-uniform choices for my youngest who does not wear uniforms to school. I received a gift card from Gymboree to review their uniforms but all opinions are my own. It was actually a very funny shopping trip for me, because with each different uniform my daughter tried on, her smile got bigger and she got more and more excited for the different outfits. She started choosing the items that she loved best and asking to try them on. She loved everything from the tops to the skirts, socks and down to the shoes. She is now so excited to wear uniforms! I think the pictures say it all, though. Gymboree Uniforms are adorable! I am especially excited for Uniforms. Not only are they adorable, but talk about convenient. 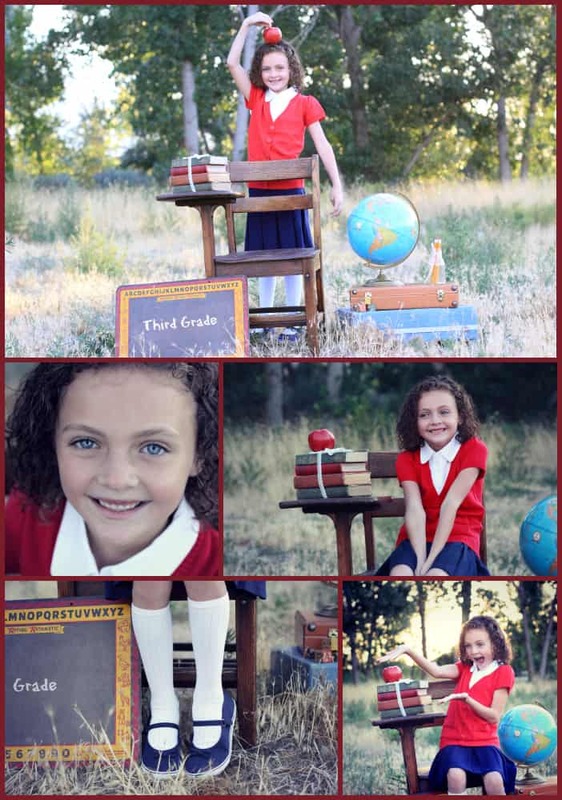 Their whole school wardrobe coordinates, so you can mix and match and make so many different outfits! You really need the basic staple items and then mixed and match for a whole new look! My daughter was having fun laying out her different outfits to see how many different looks she could make. 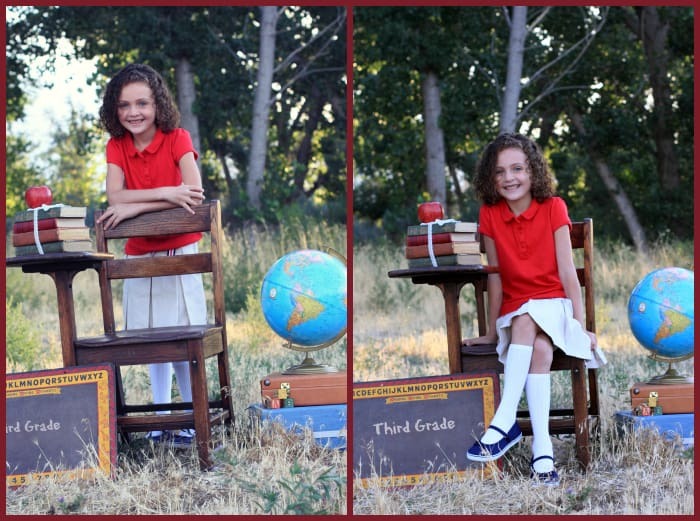 Every year before school starts, we take back to school pictures. I think that it is always fun because then you can look back and remember exactly how you looked before each school year, and see how you have changed. 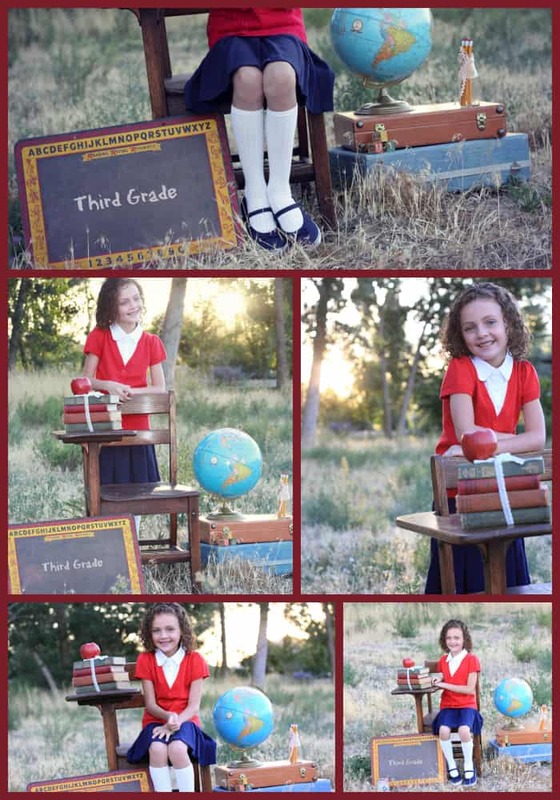 I loved taking the back to school pictures in her school uniforms because I felt like it really added to the pictures. I think they looked adorable and I am excited to print them up! We have shopped at Gymboree for many years, and I have always been impressed with the quality and selection. I am happy now that I have to by uniforms that I have a store that I already love and trust that I can turn to, to help outfit my kids! 2 more weeks until the first day of school. My kids are counting down and very excited. I am excited that they will be happy, comfortable and confident on their first day going to a new school. To purchase Gymboree uniforms you can shop online or at a store near you. You can follow Gymboree on Facebook for more information. Previous Post: The Edinburgh Pass: What’s Included? Next Post: Kiwi Shop Back to School Review and Giveaway!